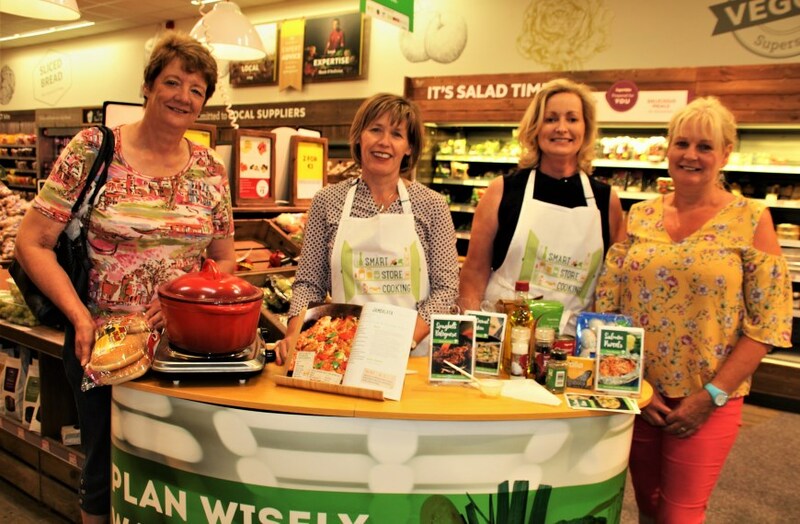 Smart Store Cooking at Supervalu with Mary Louise and Eimear (in centre). 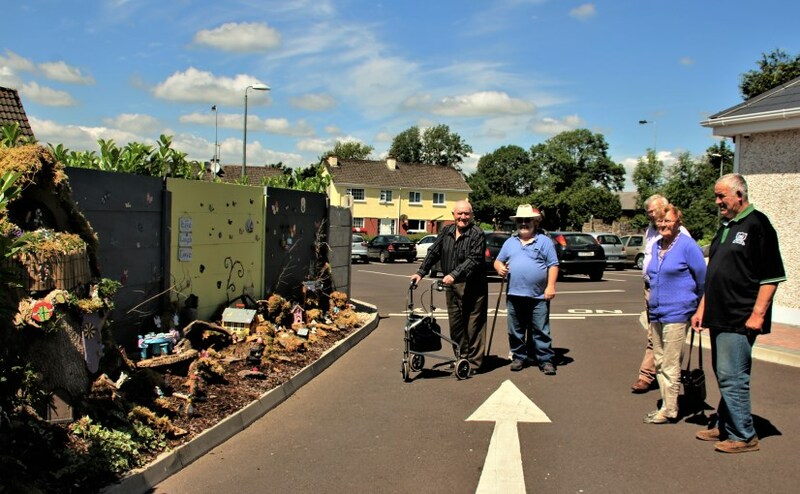 Exquisite Fairy Village Development at Millstreet Day Care Centre. 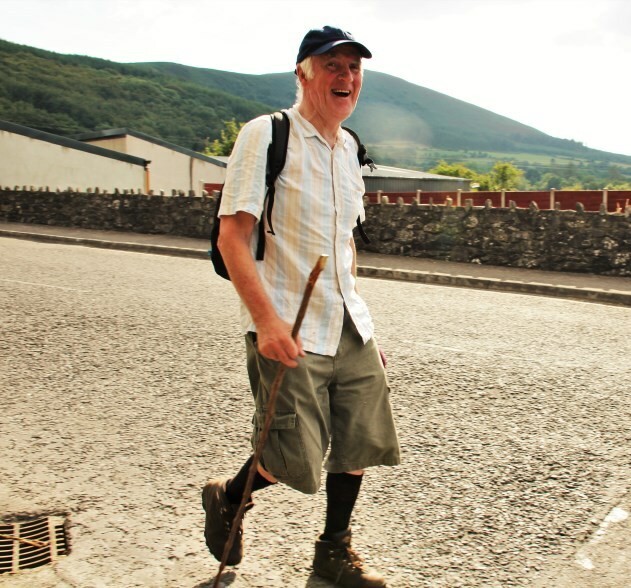 Jim O’Malley, Writer, Educationalist and Walker of Beaufort and Youghal revisits Millstreet (after 8 years) walking from Ballyvourney. 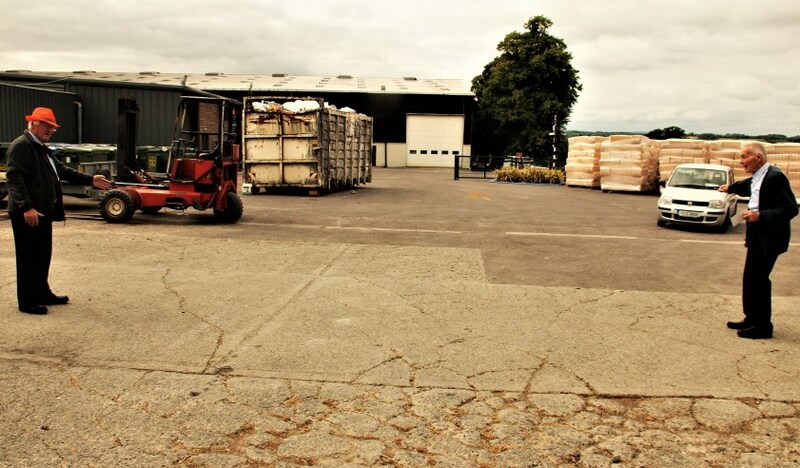 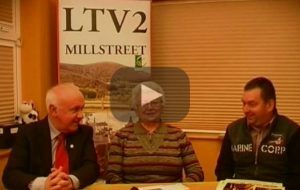 Magnificent Vintage Events in Millstreet. 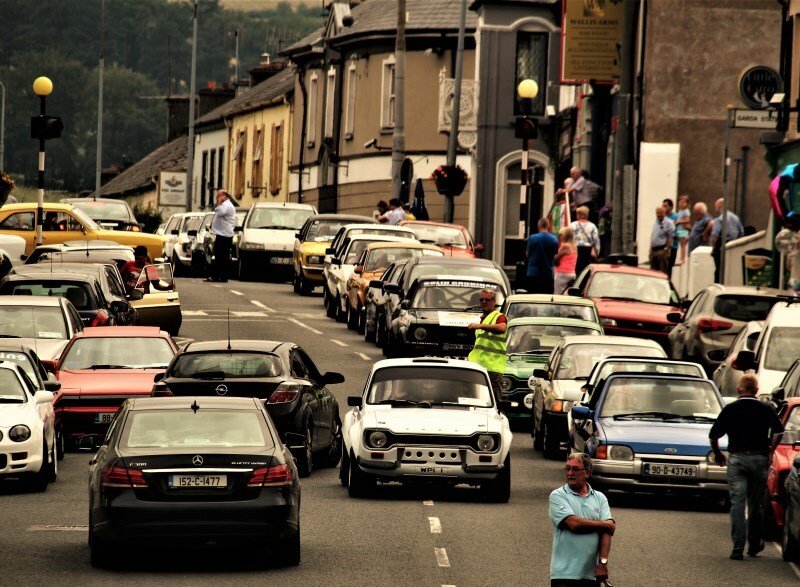 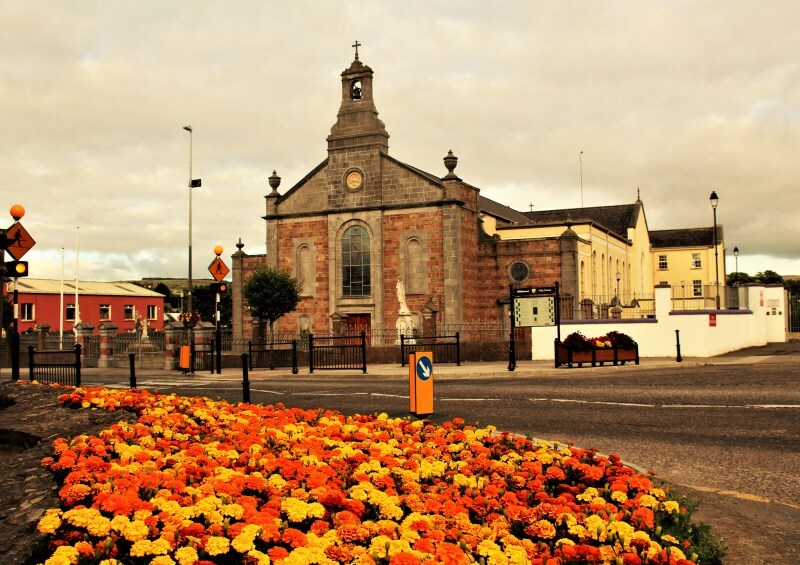 Amazing transport sights pass through Millstreet. 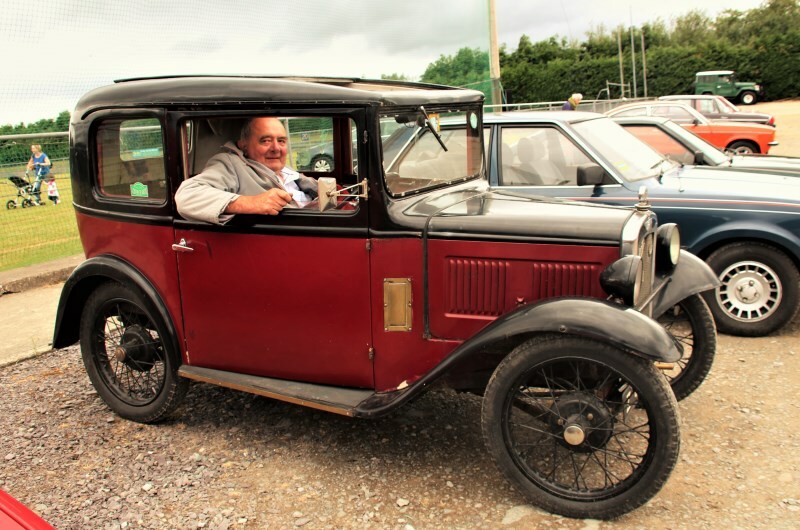 Denis Cronin in his wonderful 1932 vintage car at Cullen’s Vintage Day 2018. 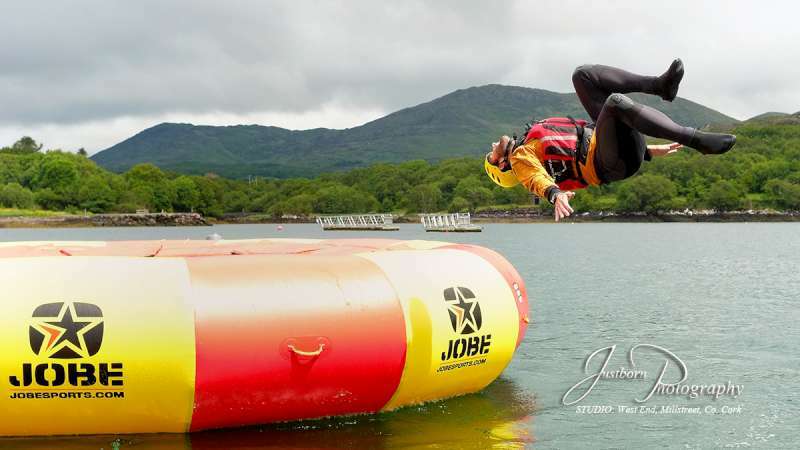 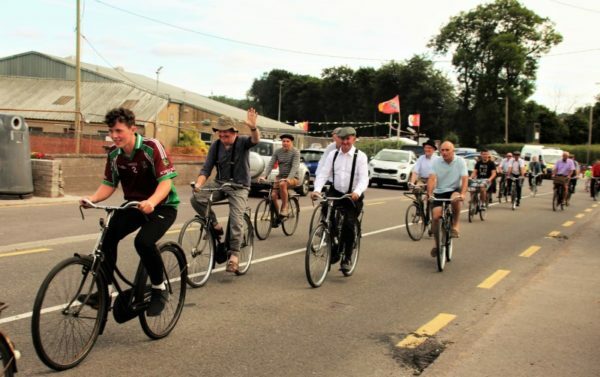 High Nellie Bike Race at Coachford Festival 2018. 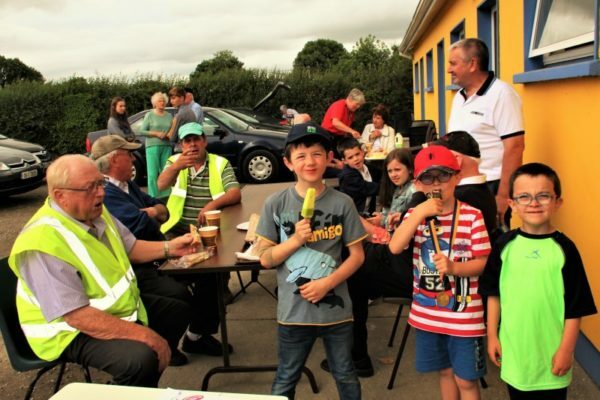 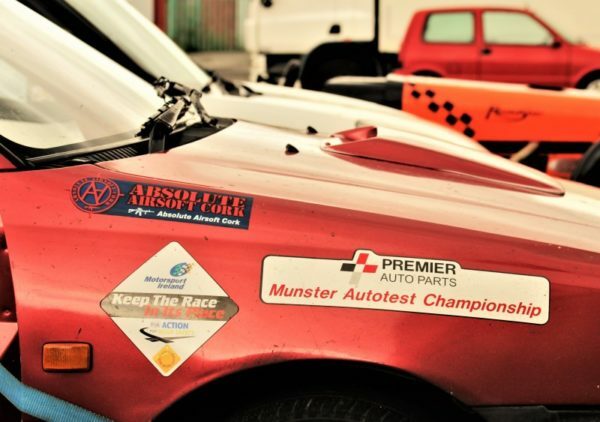 Munster Autotest Championship at K & L setting on Sunday, 15th July 2018. Determining exact location of Coomlogane House at Green Glens with Brendan and Dan. 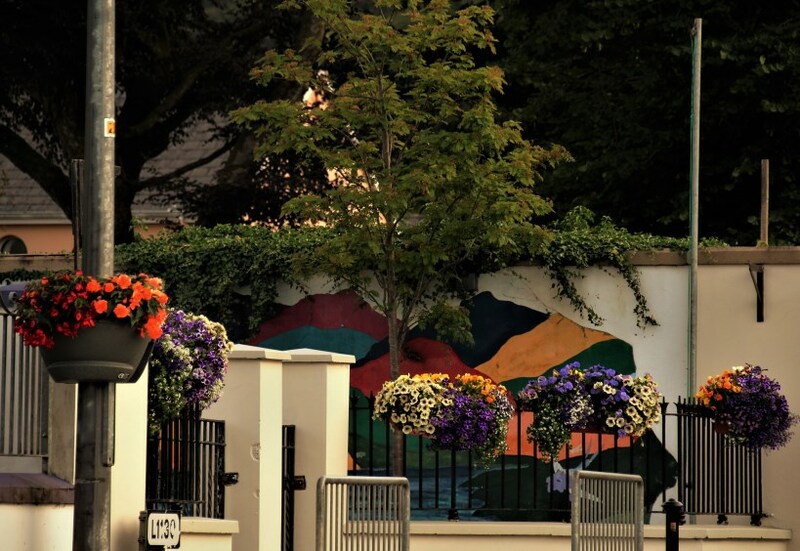 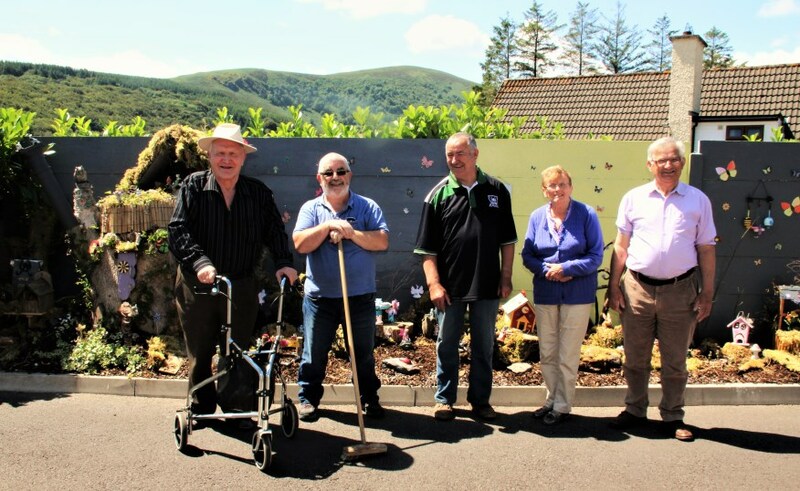 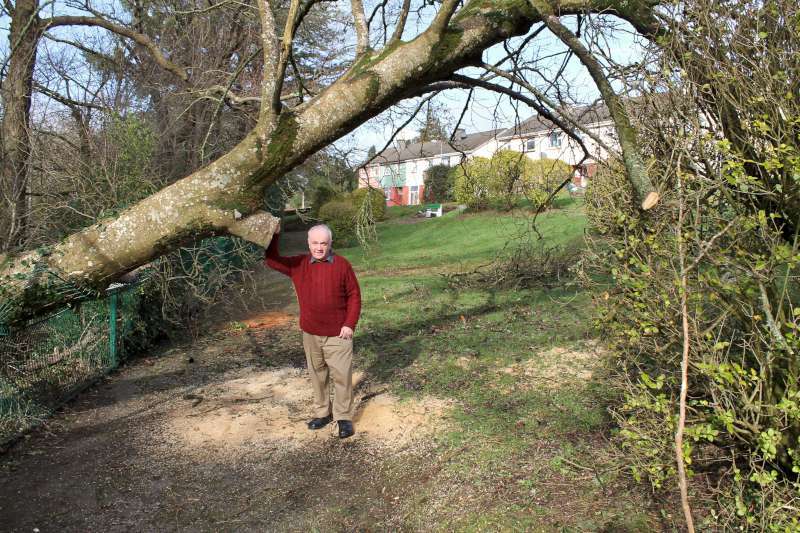 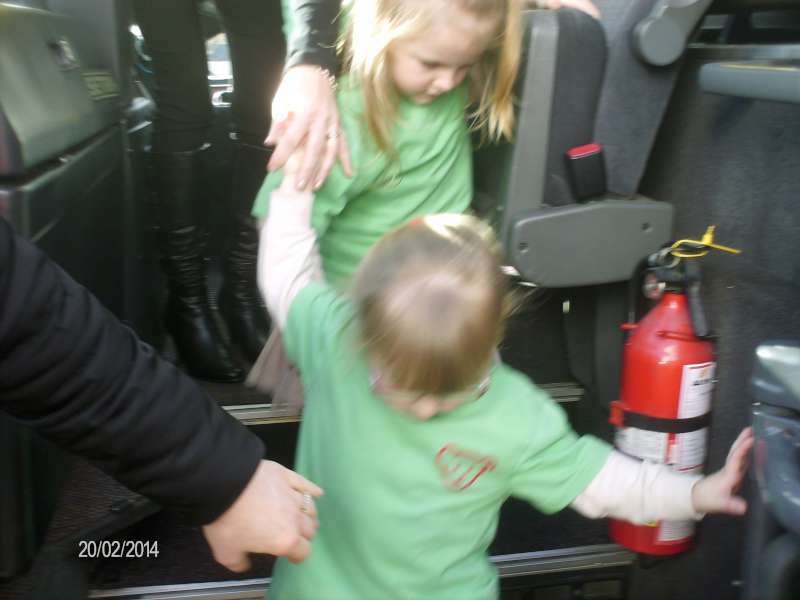 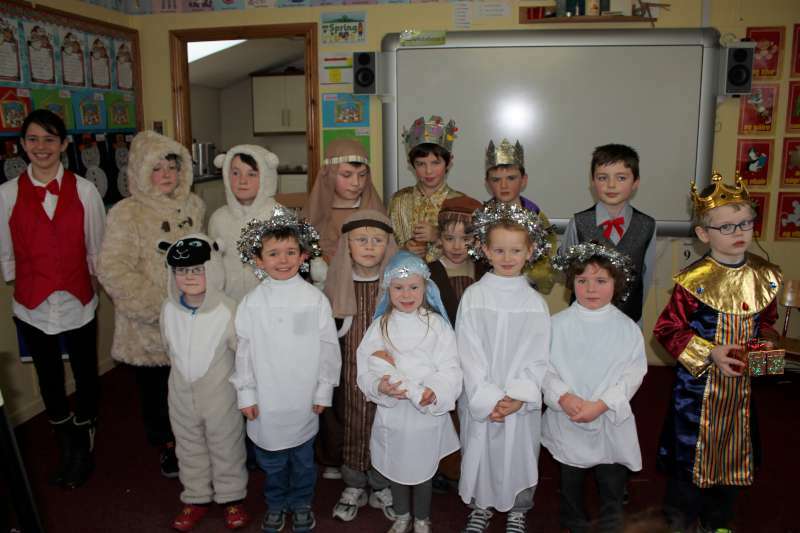 Fairy Village Development much admired at Millstreet Day Care Centre. 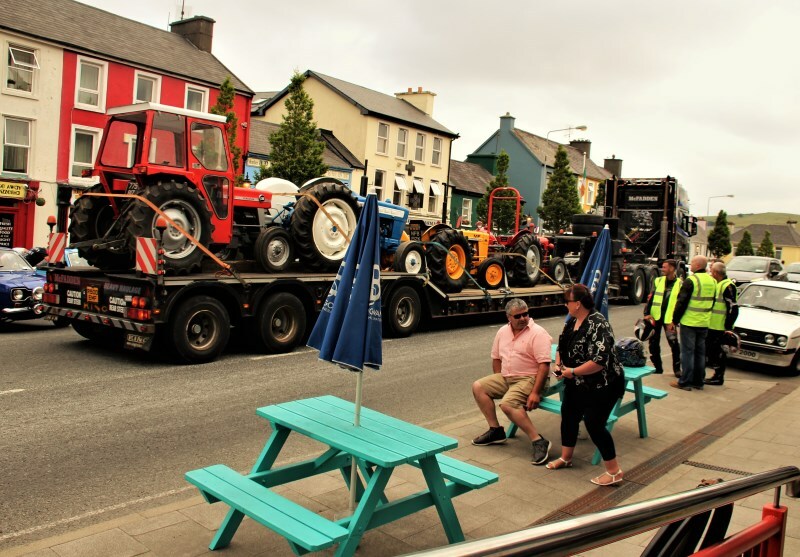 Enjoying Cullen Vintage Day 2018. 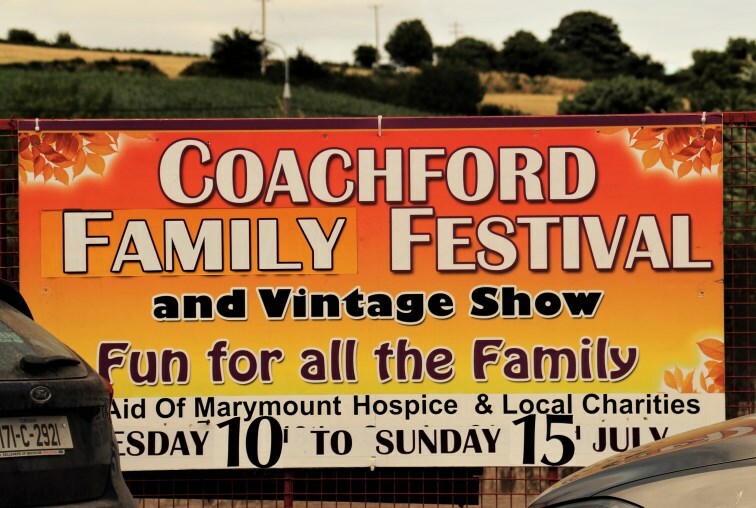 Brilliant Annual Coachford Festival 2018. 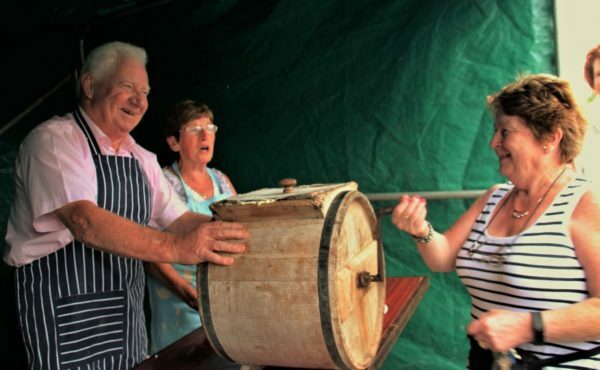 Butter Making at Cullen Vintage Day 2018. 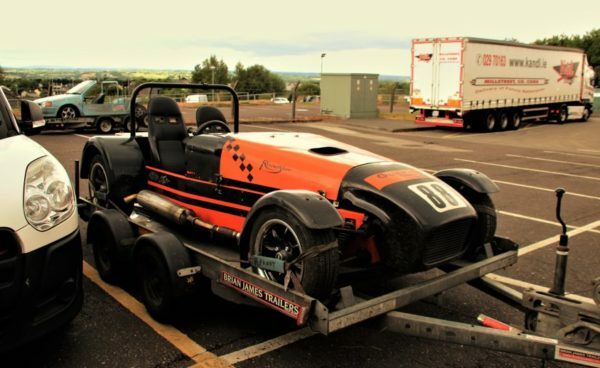 Autotest Championship 2018 Vehicles at K&L. 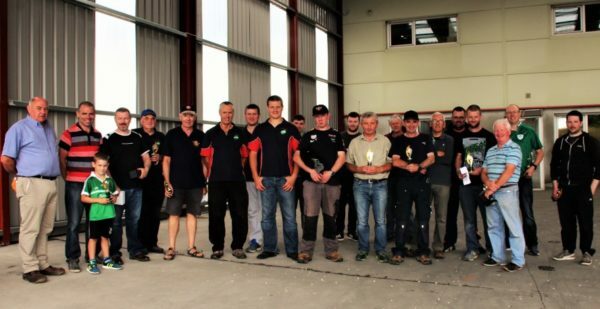 Autotest Championships at K&L on Sunday, 15th July 2018.